Francisco Sanchez was one of the three founding fathers of The Dominican Republic. He, including Juan Pablo Duarte, Ramón Matías Mella, are the Padres de la Patria / Founding Fathers. He is also considered by many to be the strongest of them all. Giving his life in martyrdom for his dream of a free country and for the men who fought with him. Sanchez was the son of Narciso Sánchez and Olaya Del Rosario. He was born in San Juan de la Maguana. At the time of his birth his parents were not married. His father, Narcisco, came to Dominican Republic from Spain. All that is known of his mother is that she was “a person of color”, maybe African descent, according to the baptismal records. He taught himself Latin and French, studied philosophy and also studied with Father Gaspar Hernandez, a priest who was anti-Haitian. During Sanchez time studying under the priest, along with many other young people, Sanchez met Juan Pablo Duarte. In 1838 he joined the Trinitarios to fight against the Haitian occupation. He was known for his hard work, determination and honesty. Because of his leadership abilities (when Duarte was later exiled to Venezuela) Sanchez took over leadership of this group. 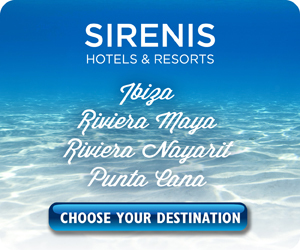 While leading the Trinitarios he always kept in touch with Duarte. Duarte had complete confidence in Sanchez. Los Trinitarios. Sanchez. Duarte. Mella. Sanchez helped write El Manifiesto de Independencia/ The Manifesto of Independence. On January 16, 1844 Mella sent the document to Tomás Bobadilla for corrections and additions. The group met on January 24, 1844 at night to make the final decisions about the manifesto. At this time Sanchez was promoted from the Commander of Arms to the rank of colonel (soon after he was succeeded). Attending this meeting was Francisco del Rosario Sanchez, Ramón Matías Mella, Vicente Celestino Duarte (the brother of Juan Pablo Duarte), the brothers Puello y Los de la Concha Jacinto and Tomás, Juan Alejandro Acosta Cabral, Pimentel, Manzueta, Adón and others. At the bidding of his friends and colleagues, Sanchez agreed to be the head of the Junta de Gobierno when he was only 27 years old. This group led by Francisco del Rosario Sánchez, met at the Puerta del Conde (known at this time as the Baluarte de San Genaro) and on this day, February 27, 1844, the Haitians were expelled from the country and the new Dominican Republic was founded. The new flag was raised with the logo ¡Dios, Patria y Libertad! / God, Patriotism and Liberty! After independence was claimed Tomás Sánchez Bobadilla was named President. Duarte, who was in exile, was permitted to return home. He was met at the Puerto del Ozama by Sánchez y Mella who were so excited to see their friend again they jumped aboard the boat to greet their friend and leader of the revolution. Duarte joined the Junta de Gobierno as General de Brigada/ Brigadier General. This new government was not long lasting (only about 6 months) as there was another revolt. Duarte who was elected president in Cibao confronted Pedro Santana who was the elected president of Santo Domingo. Duarte lost the fight and on August 22, 1844 Santana exiled all these men who were the founders of independence. Duarte was banished soon after. On September 1848, when Santana was out of power, the new President, Manuel Jimenez, granted a general amnesty to these exiled men. First to Duarte, then to Mella and Sanchez, finally the rest of the group followed. After almost 4 years in exile Sanchez returned to the country on September 8. When Sanchez returned he held many important positions during the governments of Jiménez, Santana y Buenaventura Báez. He was a self-taught lawyer, even teaching himself Latin and French. He was appointed to many important positions in the government. Sanchez was the prosecutor appointed to the Tribunal de Apelación de Santo Domingo/ Court of Appeals of Santo Domingo (one of his first cases was against Antonio Duvergé and Pedro Santana in which Duverge was acquitted). He was also Defensor Público/ Public Defender and a Suprema Corte de Justicia/ Supreme Court Justice. Sanchez once again had to leave the country in April 1855, returning in August 1856. Santana again was president. He wanted annexation of Spain for the country. Sanchez rebelled against this and he was placed in prison August 1859. 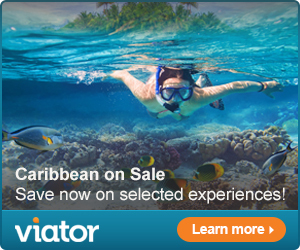 He was banished from the country for the third time a month later and moved to Saint Thomas. Sanchez wanted to continue the fight for the independence of his beloved country even though he felt completely betrayed. He ended up going to Haiti with the help of the Haitian president Geffard. Geffard, under pressure from Spain, finally gave in and these Dominicans in exile had to leave his country. Soon after Geffard learned the real facts about why these men were banished and he again permitted Sanchez, along with the others, safe return to Haitian territory and offered to help the cause. 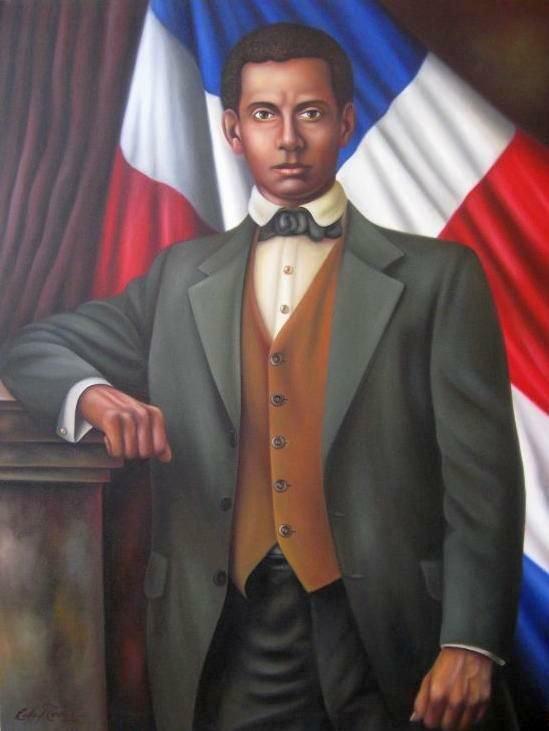 On January 20, 1861 Sanchez publishes his manifesto stating “But if the evil seek pretexts to sully my conduct, we respond with a charge saying loudly, but without boasting, that I am the Dominican flag.” “Mas, si la maledicencia buscare pretextos para mancillar mi conducta, responderéis a cualquier cargo diciendo en alta voz, aunque sin jactancia, que yo soy la bandera dominicana”. Two days later the Junta Revolucionaria/ Revolutionary Board created the Revolución de la Regeneración Dominicana/ The Regeneration of the Dominican Revolution. Sanchez had returned too late. President Santana had already proclaimed Annexation to Spain on March 18 (the Spaniards were finally kicked out in 1865). 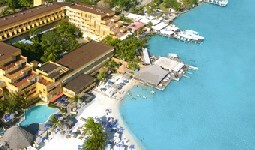 On May 2, Sanchez started his invasion on the Dominican territory. Betrayed and ambushed he and his colleagues were taken prisoner and tried in an illegal court approved by Santana. Sanchez and his colleagues were sentenced to death. At the trial Sanchez asked for leniency for all his colleagues and took responsibility for all the groups’ actions. 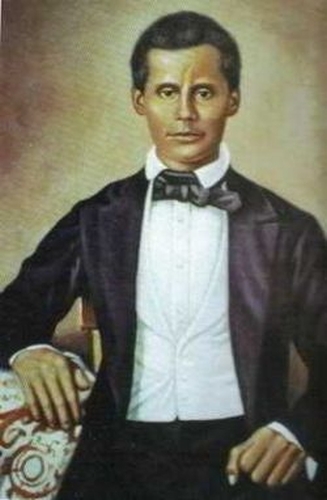 Sanchez was shot dead on July 4, 1861 at four in the afternoon in the cemetery of San Juan de la Maguana. The two-time founder and hero of the Republic became immortal. He gave his life, a martyr, for liberty and freedom of the country. Sanchez became the most important person of the revolt after Duarte left the Dominican Republic in exile to hide in Venezuela. He became the leader of the revolt and is considered by many to be the real patriot of the three founding fathers. He was one of the greatest heroes and men of action in the country along with Duarte, Mella, Cabral, Pimentel, Manzueta, Adón and others. During his public life he was honest, incorruptible and without blemish. He was said to have been bold, brash and also naive. 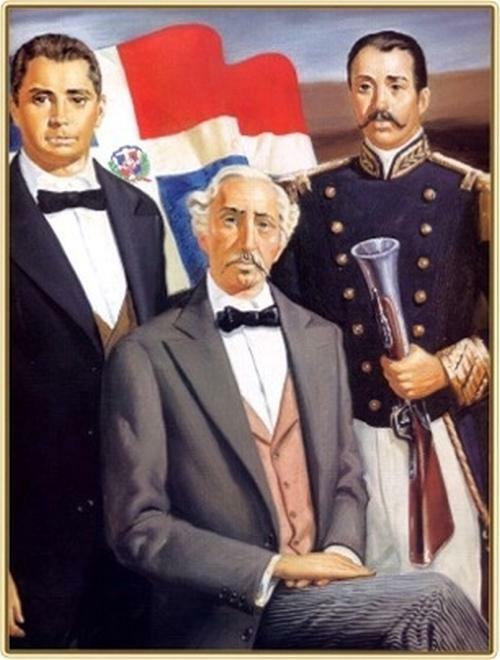 Because of their love of the country now known as República Dominicana, Duarte, Mella and Sanchez, known as the Fathers of the Country/ Padres de la Patria made this country free. Because of their blood, sweat and tears we became a free nation. They were the leaders of the people in their fight for freedom. This hymn to Sanchez is said to be one of the most moving hymns of the Dominican Republic. que levantaron el patrio lar. de muerte herido cayó en San Juan. por la que dieras vida y honor. nadie ha luchado con más valor. la parte roja tu corazón. The Altar de la Patria, Parque Independencia. The monuments dedicated to the Padres de la Patria. Francisco del Rosario Sánchez. Juan Pablo Duarte y Díez. Matías Ramón Mella. *Altar de la Patria in Independencia Park is a national pantheon dedicated to the nation’s heroes buried here. 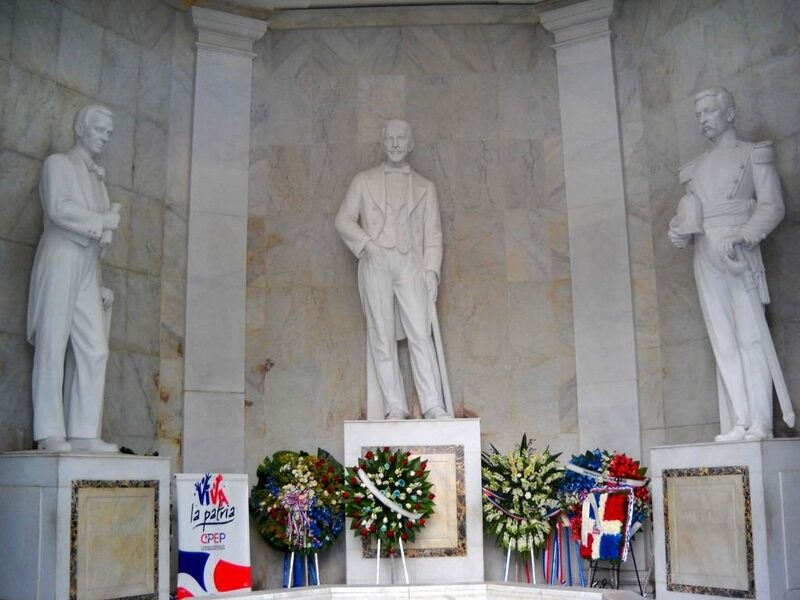 Juan Pablo Duarte, Francisco del Rosario Sanchez y Ramon Matias Mella are all buried here. *A little history about Sanchez Aunt, María Trinidad Sánchez. *The home of Sanchez can be seen on Calle 19 de Marzo in the Colonial Zone. It is kept up very well. *Puente Francisco del Rosario Sanchez. This bridge crosses Rio Ozama connecting Santo Domingo to Santo Domingo Este. It is commonly known as “El Puente de la 17”.